Property Apps has automated the document management side of Insurance Claims by implementing a centralized, secure repository that stores, organizes and recalls information for the purpose of satisfying insurance requests. 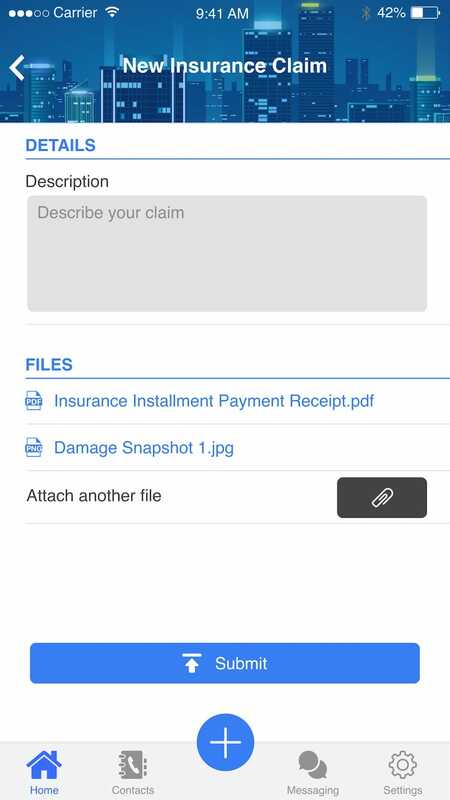 The software stores and logs of all insurance claims cases, with both photo upload, update capabilities and exportable case files. We have invested in simplifying the indexing and querying process to ensure that information can be recalled on demand and as needed. Making insurance claims, especially at a commercial level, is a very involved and detailed process. A large part of this can be attributed to evidence gathering, communication, and paperwork. Landlords have expressed frustration with the administration and wasted time as major concerns and often reconsider making claims. We looked at this situation and thought, something needs to change: the right real estate management software could make this process more efficient and less stressful. 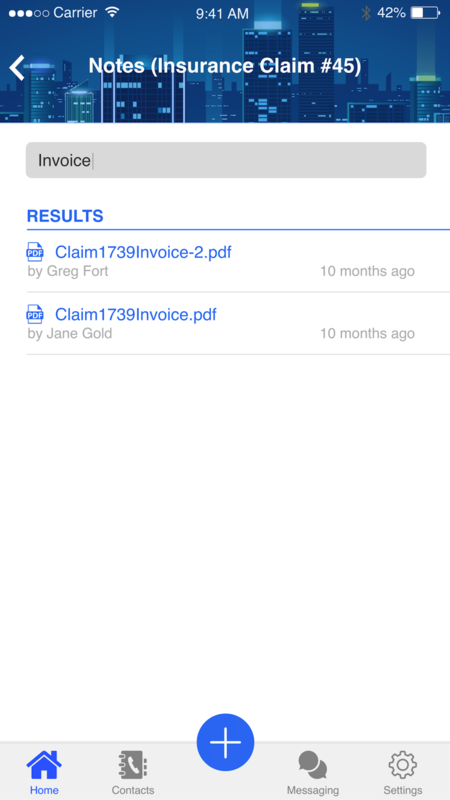 The Property Apps insurance claims module regulates and accelerates the insurance claims process, reducing the overall time spent managing logistics. 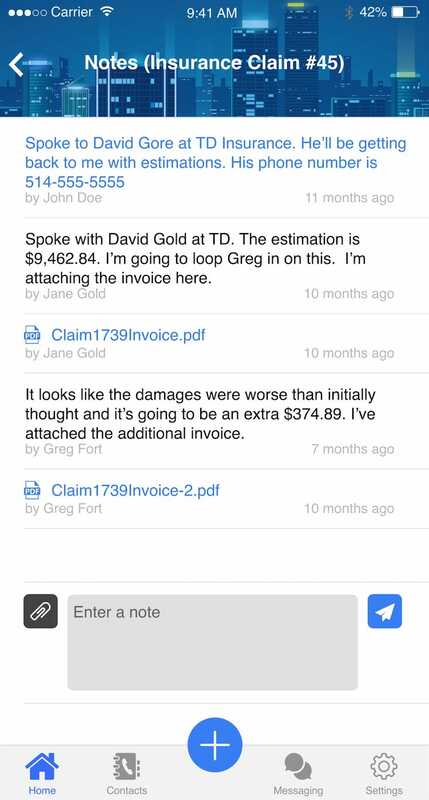 Once a case file has been created, all relevant information, documents, photos, and notes are logged. These documents can be updated to ensure all your documentation and records pertaining to a specific incident are stored in one secure and accessible case file. Best of all, with our simple query tool, accessing previously archived files becomes effortless. 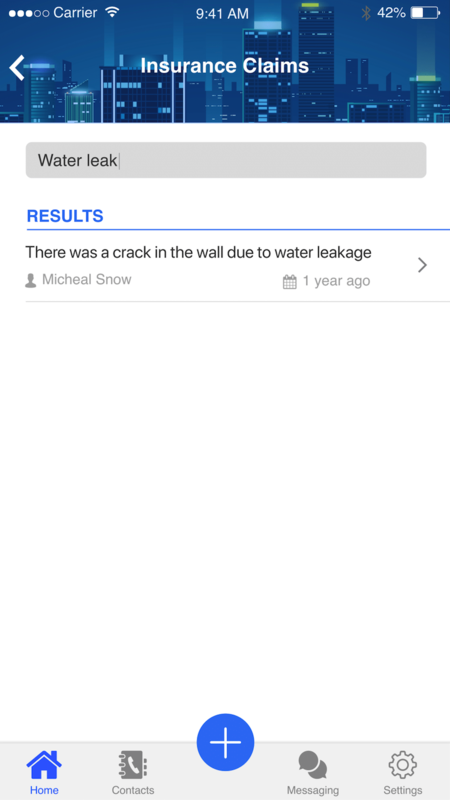 Our research shows that by leveraging Property Apps, Landlords were able to increase probability of successful claims by 25% simply through consolidation and simplified queries as required by adjusters.